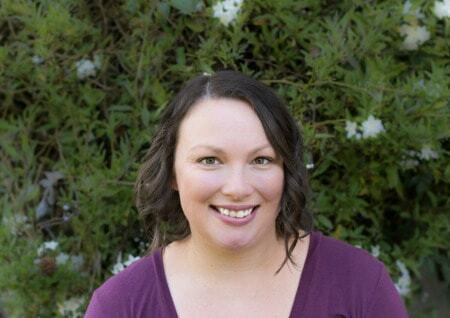 March 15, 2016 By Aileen 2 Comments This post contains affiliate links. As an Amazon Associate and member of other affiliate programs, I earn from qualifying purchases. 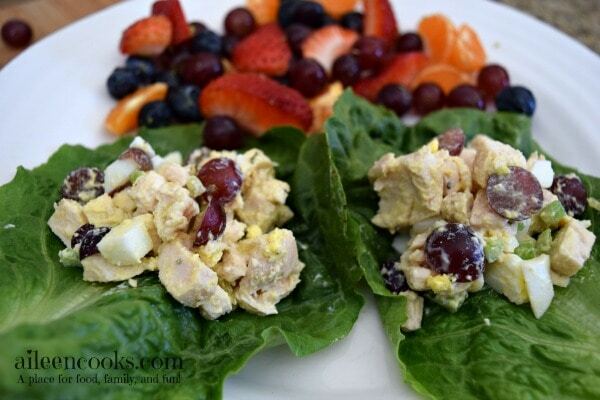 These chicken salad lettuce wraps are a great lighter version of the classic chicken salad. It’s still wonderfully flavorful and filling, with less mayonnaise and served on lettuce instead of bread or crackers. I love making chicken salad with grapes. They add a nice pop of flavor and color that makes you want to dig right in. This dish can be made up to 48 hours in advance and chilled in the fridge until you’re ready to eat it. It’s a great way to use up leftover roast chicken. Don’t have leftover chicken? Try this recipe. 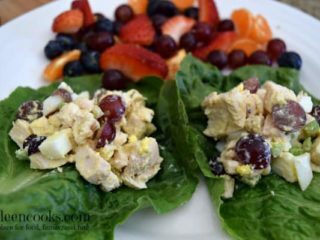 Fresh and flavorful chicken salad lettuce wraps with the perfect pop of sweetness from crisp red grapes. 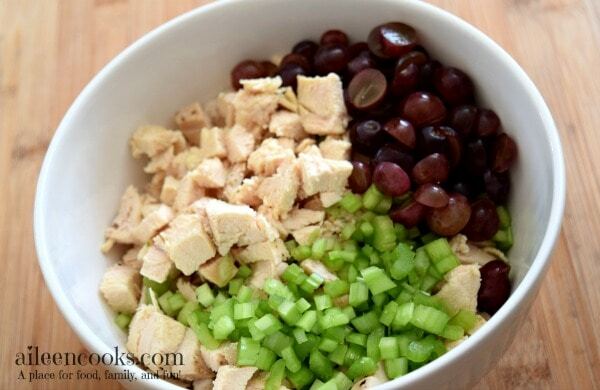 In a large bowl, combine the chicken, eggs, celery, and grapes. Mix until combined. Add the mayonnaise, sweet relish, salt and pepper. Mix well until the salad is evenly coated. 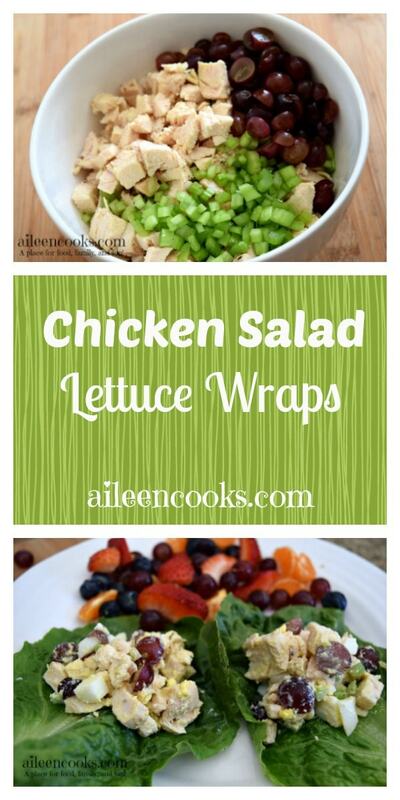 Serve on lettuce leaves or chill for up to 2 days.